Making your dreams a blooming reality. 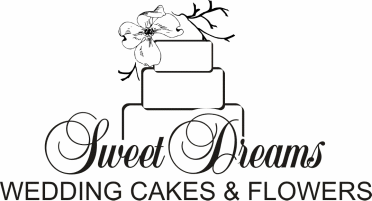 Since 1993, Sweet Dreams began specializing in custom cakes and gourmet desserts. In 2009, our services expanded to include wedding and event floral design allowing couples the unique opportunity to incorporate cohesive design elements in their event's overall decor. 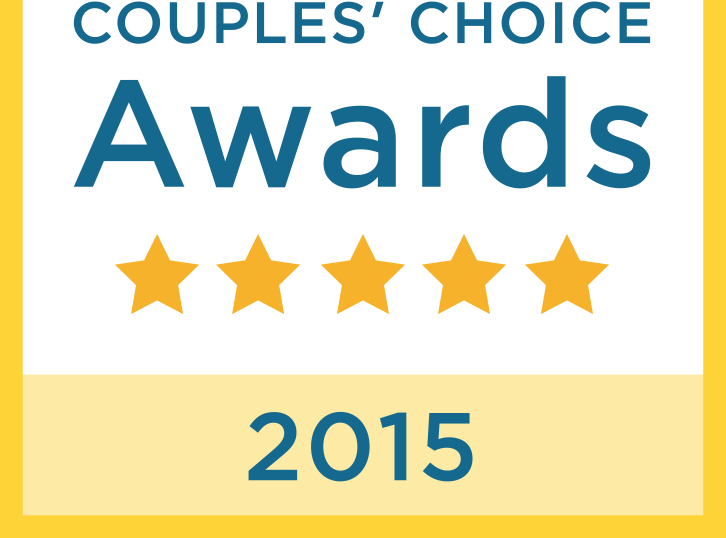 Sweet Dreams now offers a Package Deal when couples book both cakes and flowers. Please visit our Cakery website below to start coordinating your wedding cake and flowers! With over 20 years of experience, Sweet Dreams specializes in providing exquisite event design. Our delectable wedding cake and stunning floral design come together as one, creating a vision as unique as you are. estimate will be developed. Of course, we are also happy to plan your destination wedding via phone or email as well. Sweet Dreams will turn your wedding dreams into an extraordinary reality.